Muttenz, October 22, 2013 – Clariant, a world leader in specialty chemicals, demonstrates its commitment to working hand-in-hand with customers to deliver the effective and efficient innovations the pharma industry requires, at the annual CPhI Worldwide event and concurrent Innopack exhibition in Frankfurt, October 22 – 24, 2013. Clariant’s dedicated experts for the healthcare sector are extending the benefits of Polyglykol – a universally applicable Pharmaceutical polymer – to countless applications. The broad portfolio features Pharmaceutical PEG/ Macrogols which are used as APIs in laxatives and as excipients for tablets, suppository masses, organ preservation, protein purification and drug delivery systems. Non-toxic and non-irritant, their ease of solubility in water adds to their flexibility. Clariant offers a complete range of different molecular weight, high purity PEG supported by CEP certification and DMF. 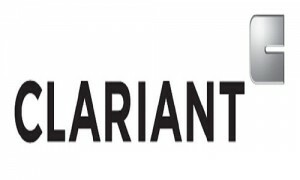 At Innopack, Clariant Healthcare Packaging will feature two key technologies that protect the stability, efficacy and shelf life of pharmaceutical products. New Tubairless®1, via its collaboration with PumpArt System®1, is a flexible tube dispensing system that protects sensitive cream-based formulas while providing a number of market-oriented benefits. In addition, Clariant’s Advanced Desiccant Polymer (ADP®), whether used in pharmaceutical delivery or medical devices, delivers exceptional adsorbent capabilities that are integrated directly into thermoplastics. 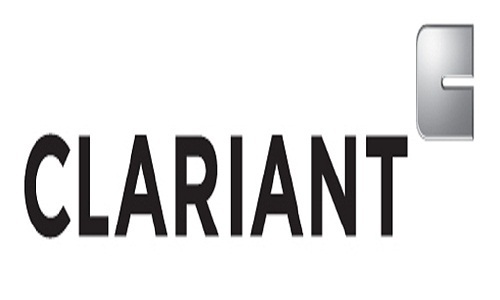 For more information visit the Clariant booths at CPhI 2013.